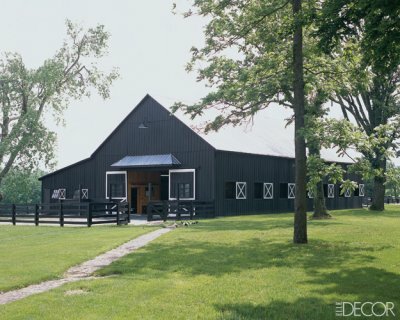 I wouldn't mind staying in this home in Kentucky farm country. The design airs on the masculine side, but that makes me love it all the more. 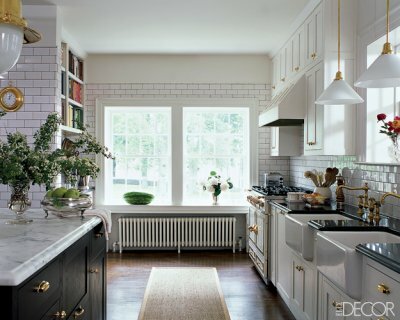 Oh, and that tile work in the kitchen is just stunning.